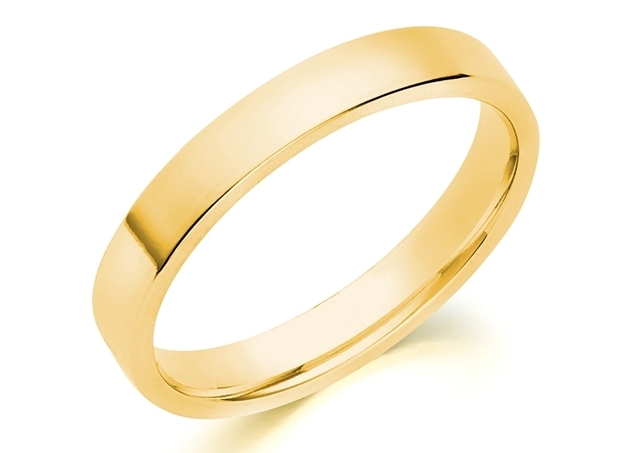 Gold wedding rings or wedding bands are the ultimate symbol of dedication- our way of telling the world that we have tied ourselves to our one true love for a lifetime. 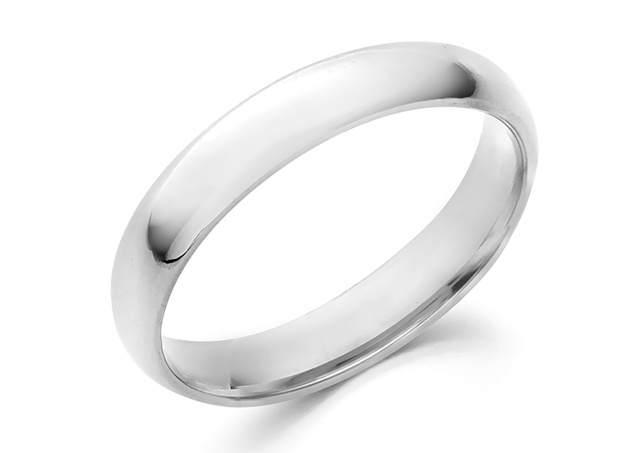 In the months leading up to wedding ceremonies, as betrothed couples choose wedding rings for their special day, every couple is looking for something special and specific that meets their own tastes and requirements. 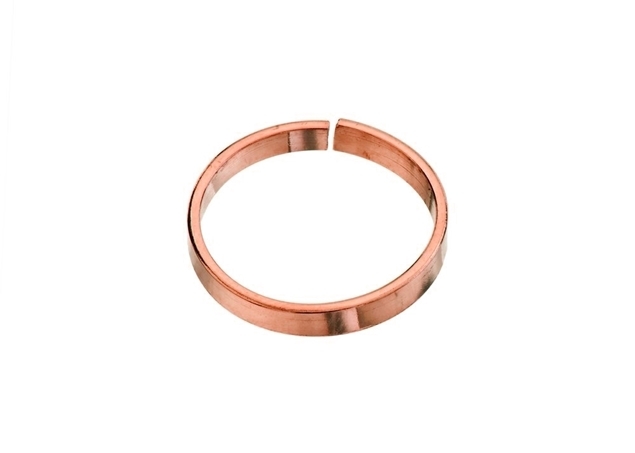 Pasternak Findings offers a wide selection of gold wedding rings that can be ordered from all gold wire profiles available in our gallery and in any ring size. 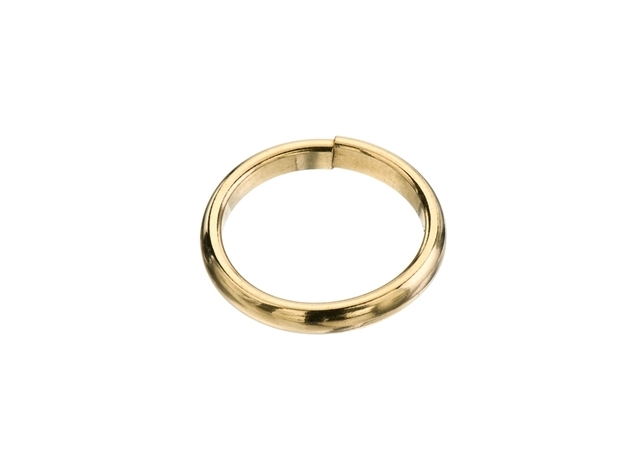 All rings available at Pasternak Findings can be ordered in various karats of gold and in all colors of gold. 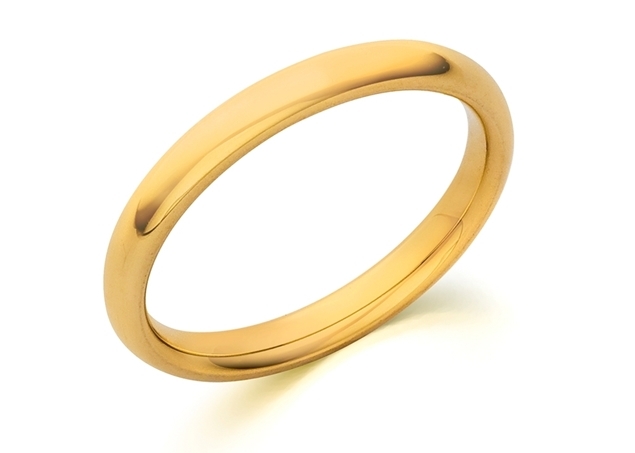 Pasternak Findings’ gold wedding rings are ready to set and ready to solder. 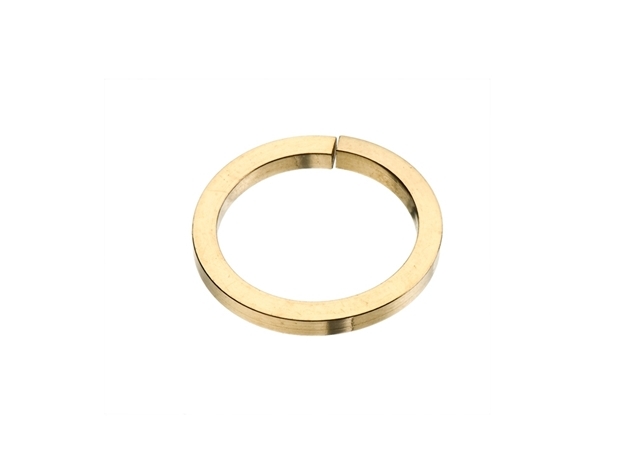 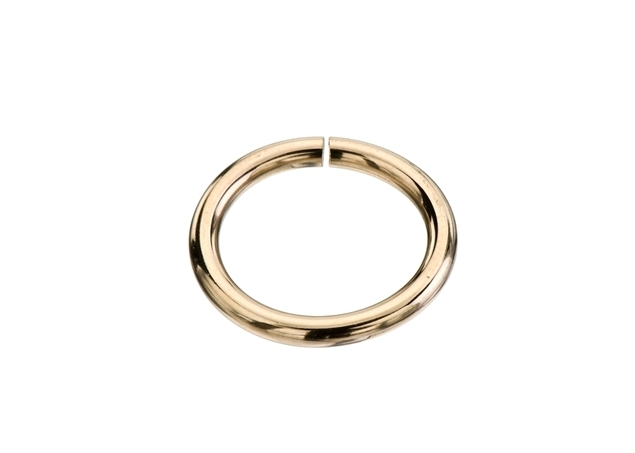 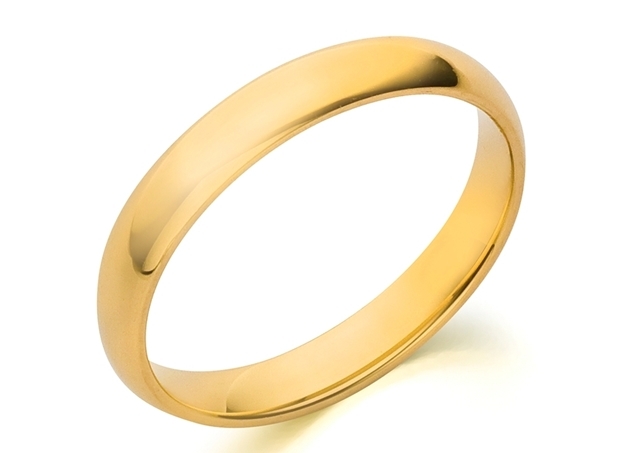 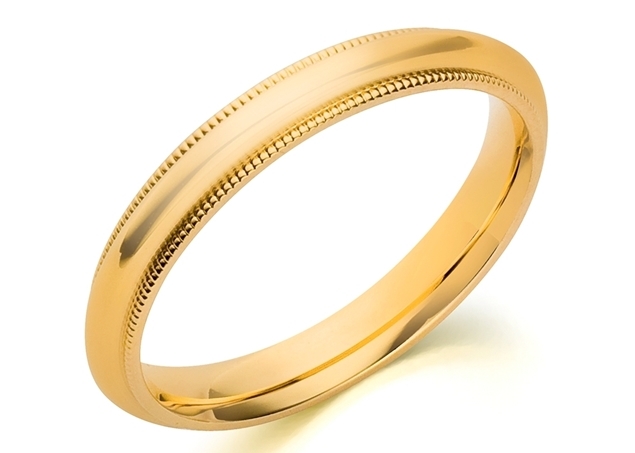 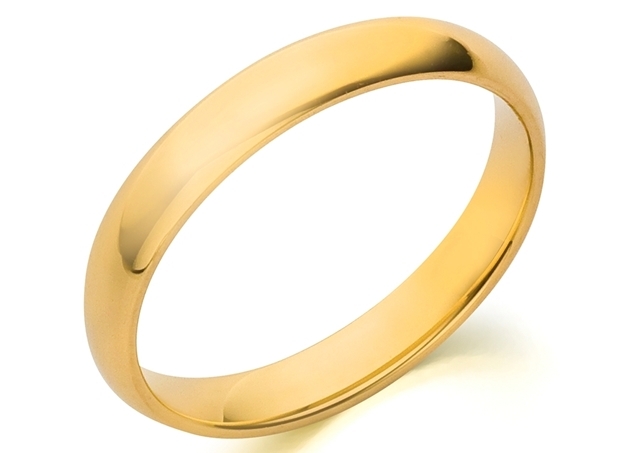 Our traditional gold wedding rings are handmade and produced from our various gold wire profiles: round, half-round, rectangle and square gold wires. 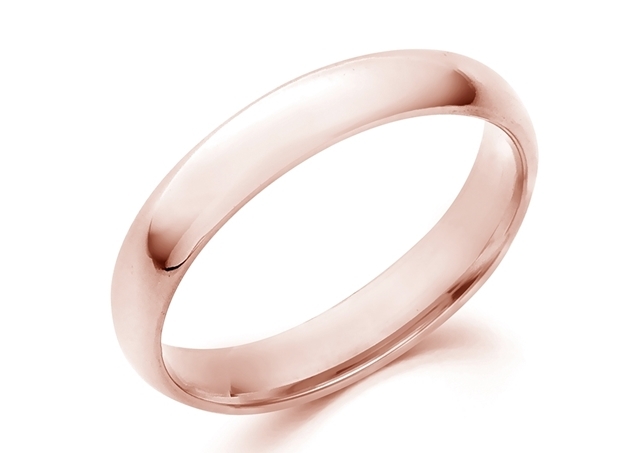 Pasternak Findings offers a wide selection of gold wedding rings in 14K, 18K and 22K yellow gold, white gold and rose gold and we provide the rings open in half size increments, as requested by the customer. 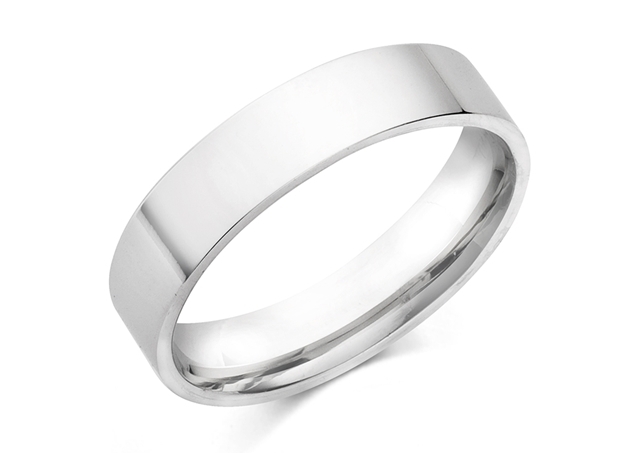 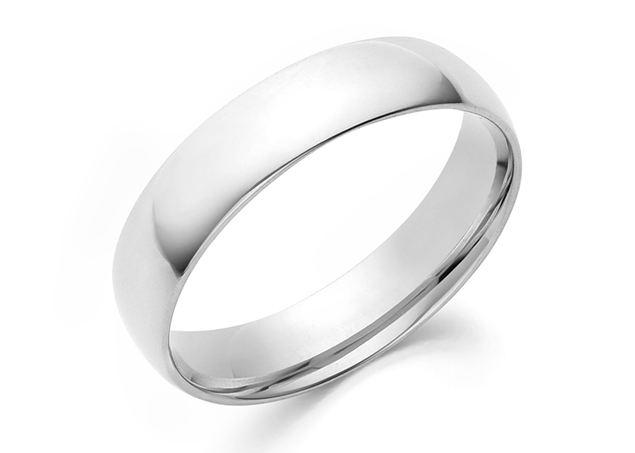 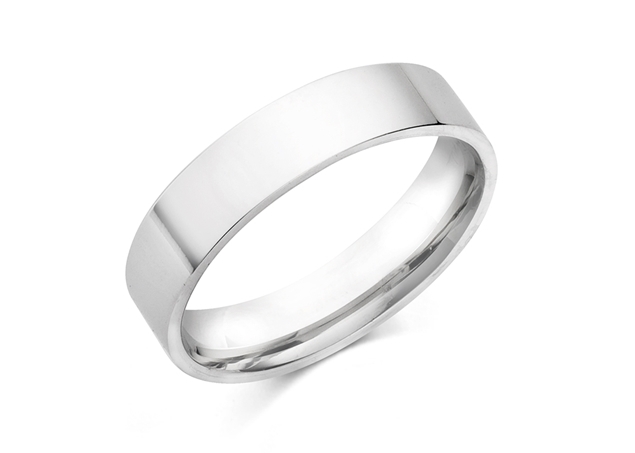 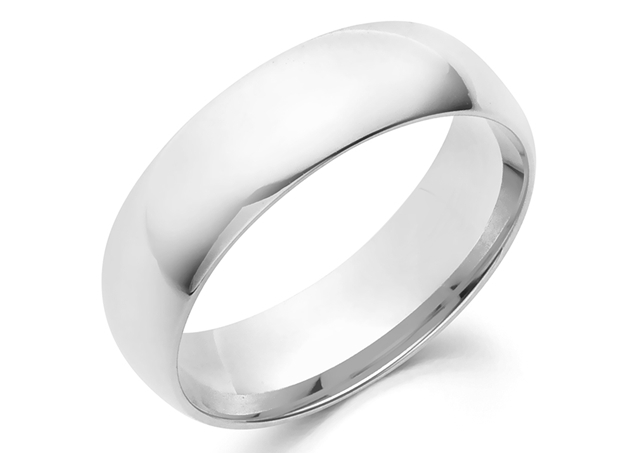 Visit our website today to view our collection of wedding bands and wedding rings, half round wedding bands, square wedding bands, flat wedding bands, and traditional wedding rings for all types of occasions and celebrations.